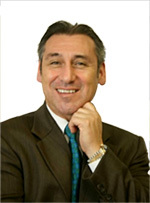 In addition to being a San Francisco - Oakland bankruptcy attorney, an author, college lecturer, and legal trainer, Mr. Bonney is also a well known SCUBA Instructor & Eco Dive Tour Leader, having led many dive tours to the Philippines & Southeast Asia. Mr. Bonney is a lifelong resident of the San Francisco Bay Area with a keen appreciation for San Francisco's wealth of diversity and dedication to its people. 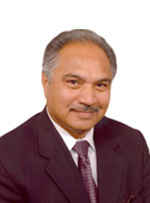 He is dedicated to serving residents in need of an experienced Tax or Banruptcy lawyer in San Francisco - Oakland area. State Bar of California, US District Courts, US 9TH Cir. Ct. App. All cases represented by Attorney Ramirez are his sole responsibility and require a separate independent retention agreement with Attorney Ramirez. Abogado Ramírez ofrece servicios en español. 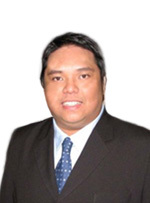 Mr. Romanillos is a licensed attorney in the Republic of the Philippines. All cases represented by Mr. Romanillos are his sole responsibility and require a separate independent retention agreement with him. Mr. Romanillos is available exclusively for matters in the Republic of the Philippines. Mr. Romanillos is not a member of the State Bar of California.